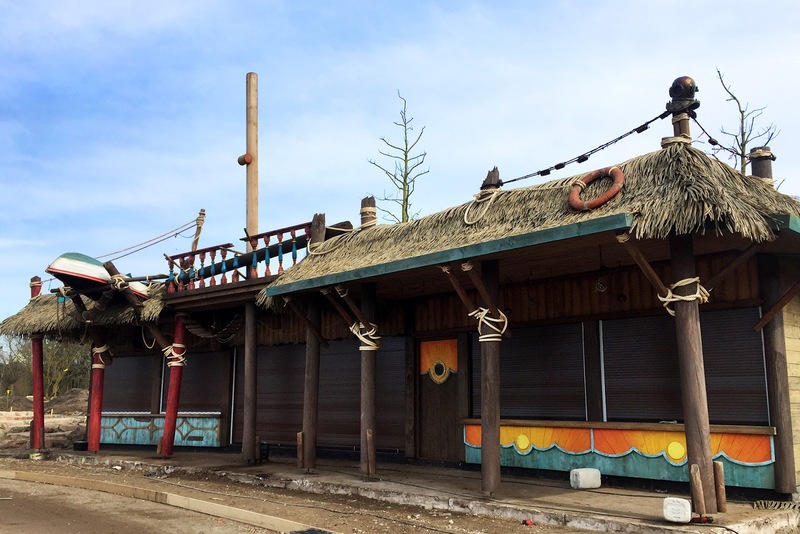 The new Toverland entrance and largest expension ever in the parks history will open Saturday, July 7. This area is home to two new attractions as well as eateries, shops, and an outdoor stage. 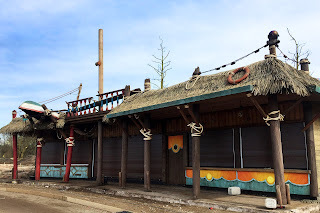 From here, visitors can continue their way to Toverland’s other theme areas.